Teddy Roosevelt and the Rough Riders got the glory, but much of the U.S. success was due to the valor of black veteran troops who were pulled from their western outposts to fight in Cuba. How they were treated is a shocking story. 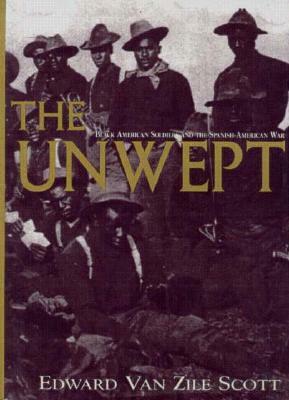 Description: The untold story of African-American soldiers in the Spanish-American War.